Sehun-ah is your fav member in EXO? 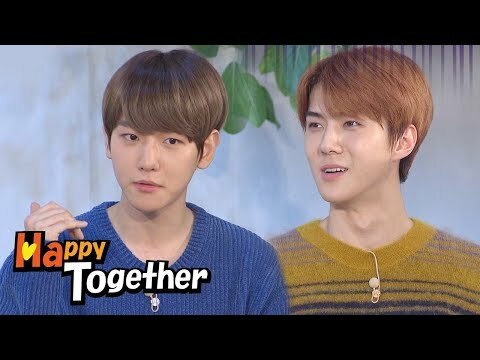 Sehun is cutest EXO member? Sehun in your EXO-K lista are? la scelta dei fan: 1st! Cuttest pic out of these? 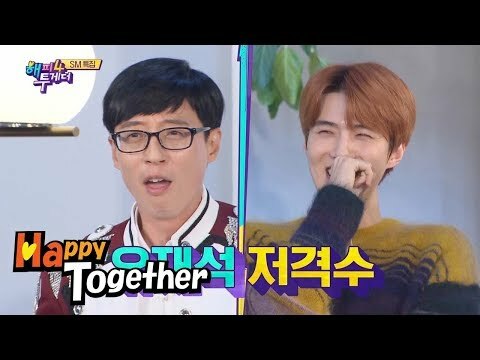 What is Se Hun's special ability?